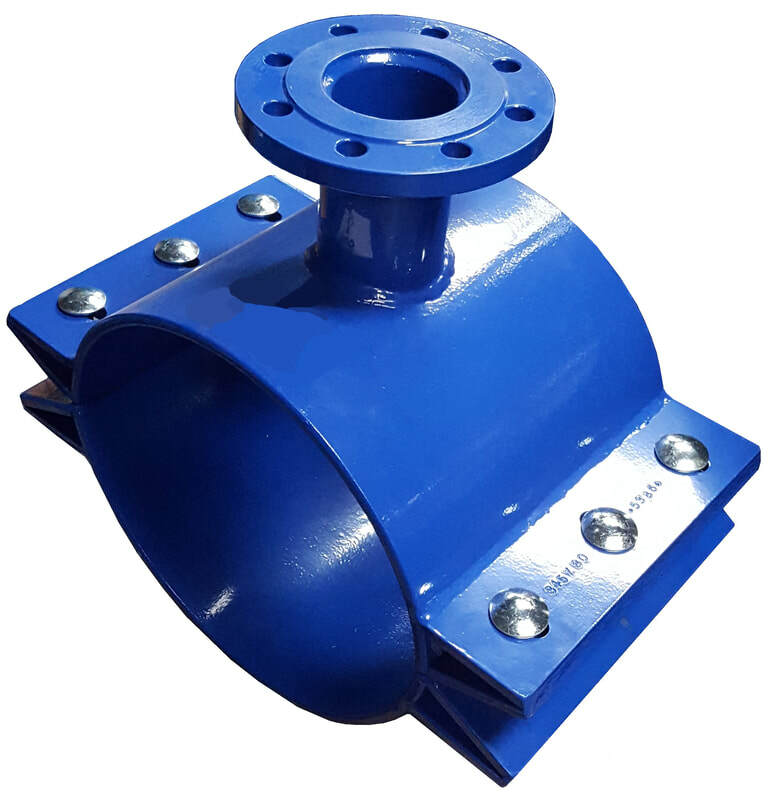 Mild Steel/Hot Tapping Tees - CASCADE PLC - The new home of Cascade Clamps UK Ltd, Suppliers and Manufacturers of pipe fittings to the water & gas industry. 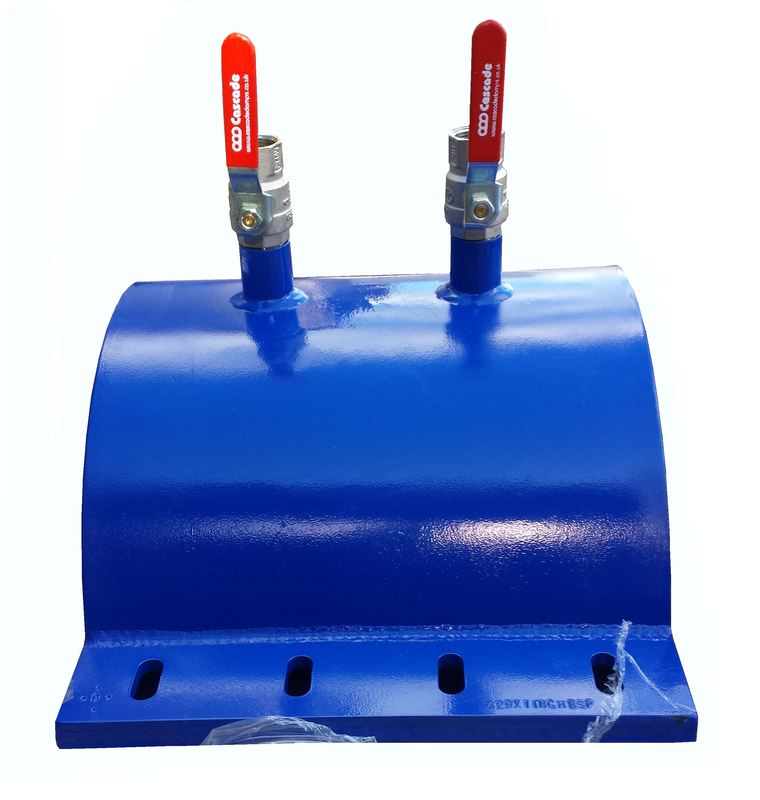 Cascade can manufacture Under pressure Tees in Mild Steel for use on water lines for connections or Hot tapping, constructed using the best quality Steel and fitted with a energizer seal or full matted EPDM or NBR Gasket dependent on requirements. Cascade can produce Tees to specific specs and sizes when required, including Male/Female Threaded outlets, and Flanges in various sizes and drilling patterns. For more information on these please see our downloadable E-Brochure.